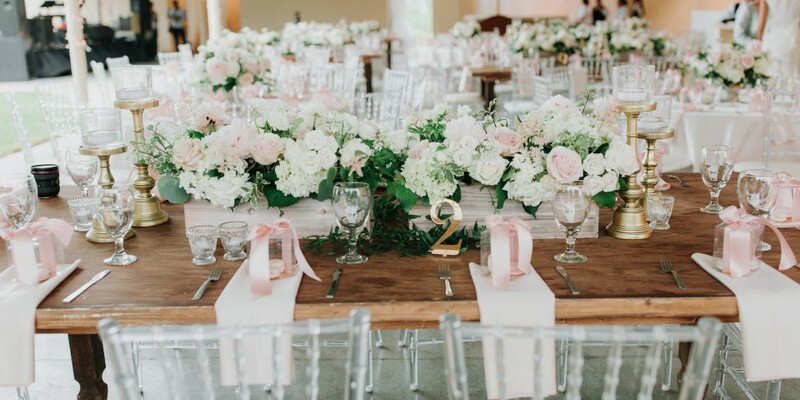 For this look we created a rustic color palette using browns, greens, soft pinks, and pops of white to balance the color palette. 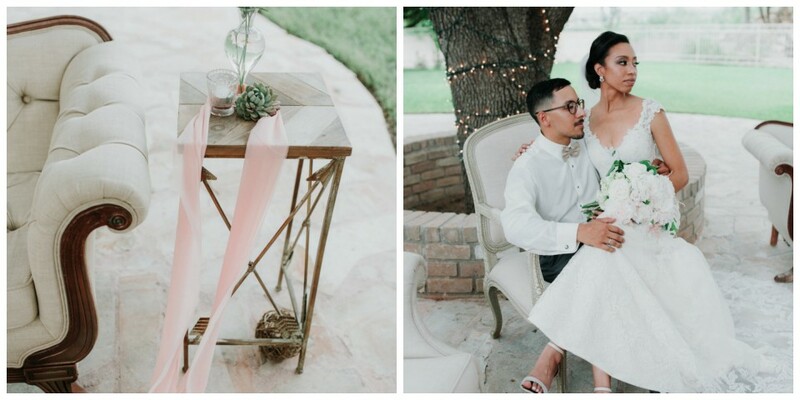 I just love the overall look and loved all the textured vessels we used like our white washed boxes and concrete urns. 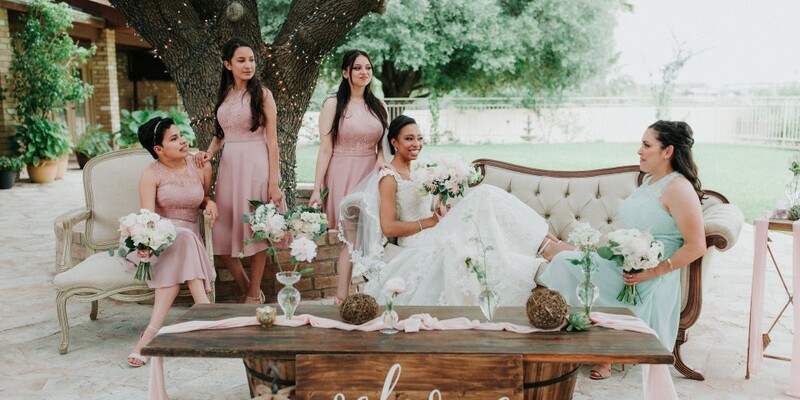 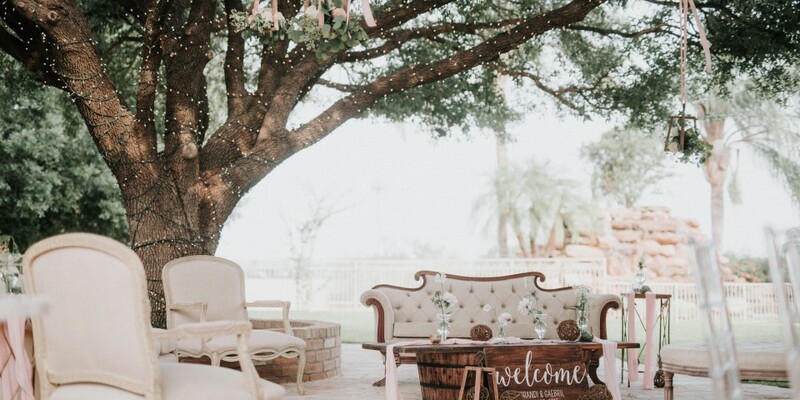 This wedding was also lovingly featured in The Knot Texas wedding magazine!